A recent poll revealed that two thirds of Britons were “not interested” in the marriage between Prince Harry and Meghan Markle. The poll conducted by Yougov found that 66% of those questioned planned to spend their weekend normally, as the couple were married. While more than half, 57% of respondents, believed the royal family should pay not only for the wedding but also for the costs of policing it too. Across Britain, there was a notable lack of “Royal wedding fever”. This was abundantly clear in Scotland, where this writer lives, but it was evident across the British Isles: from Bristol to Lancashire and Kent. This distinct lack of enthusiasm may reflect the fact that many Britons do not regard Prince Harry as the son of Prince Charles but of James Hewitt, Princess Diana’s former lover. 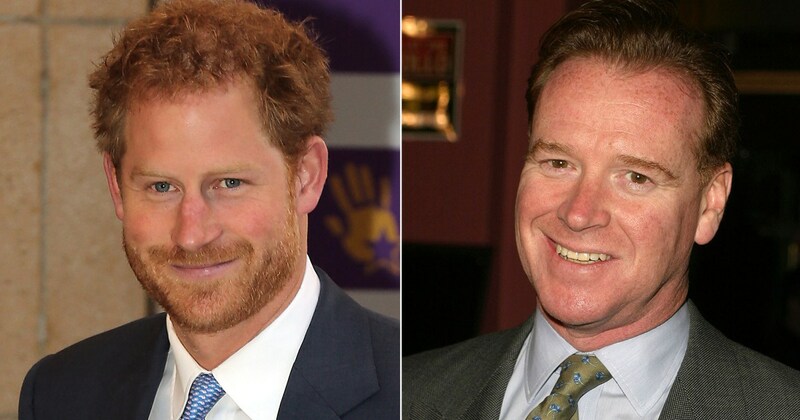 Prince Harry bears an unmistakable resemblance to his alleged father, a former Life Guards officer. Far more so than to his purported royal father. However, such lukewarm public enthusiasm didn’t stop the corporate media from turning the event into a celebration. Not of the monarchy, because that was not particularly conspicuous, but of political correctness. American princess Meghan Markle is cause for celebration among some in the black and biracial communities while many rejoice at the most diverse royal wedding in British history — Daily Mail May 19, 2018. Excuse me if I sound a little cynical but I come from a mixed race family and I get a little suspicious whenever the corporate media starts lauding the benefits of “diversity”. Just as I got the same uneasy feeling when the media was talking up the idea of deposing Saddam to neutralise his “Weapons of Mass Destruction”. Or the need to rid Libya of the “evil” tyrant Gaddafi. On the face of it they sound good ideas but the media often has another agenda hidden behind its fine sounding storylines. As we now know Saddam never had any WMD and what replaced Gaddafi was infinitely worse and resulted in a migrant crisis that the whole of Europe is now paying for. So forgive me if I don’t celebrate the wedding of Prince Harry and Meghan Markle. I bear them no ill-will but whenever the corporate media starts pushing a line I’ve found a little cynicism a healthy antidote. Ed. The poll, commissioned by anti-monarchist pressure group Republic, found that 66 percent of Britons are not interested in the event, with 60 percent of Britons planning to have a normal weekend. Harry and Markle are set to marry at St George’s Chapel in Windsor Castle with more than 5,000 media staff and around 100,000 well-wishers expected to descend on the market town. 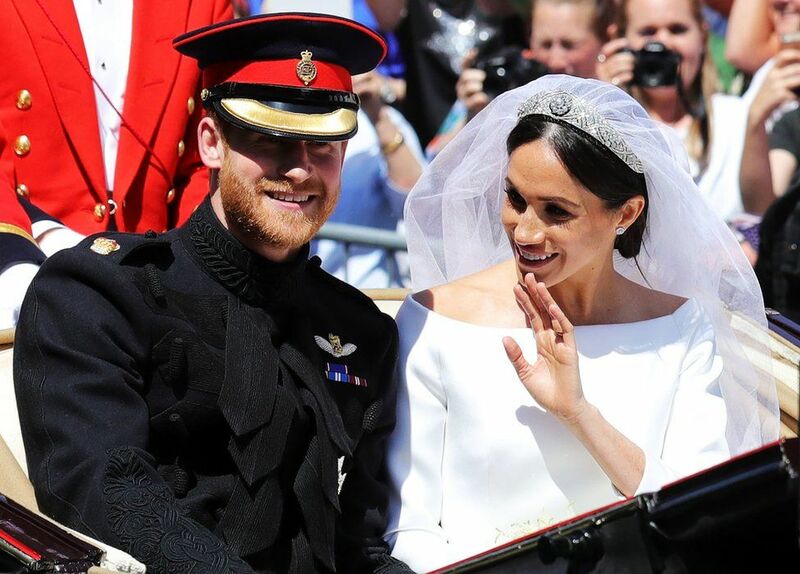 The poll by polling firm YouGov showed that 57 percent of respondents believed the royal family should pay not only for the wedding but also for the costs of police. An opinion poll published last week showed that most Britons are in favour of the monarchy continuing in Britain. And another poll by polling firm ComRes found 58 percent of respondents thought the royal wedding and the recent birth of Prince Louis to Prince William and his wife Kate were events of which Britain could be proud, although support was more pronounced among older people. The YouGov survey suggested that the popularity of the royal family is contingent on the personalities of its members. While 60 percent of respondents say they like Queen Elizabeth, her son Charles is far less popular.